Today, the natural environment of human life is facing unprecedented threat. 1. Since the industrial revolution in the 1850s, the use of coal and oil has been increasing quickly. As a consequence, glaciers began to melt and sea levels started to rise. The sea level in California has risen around 20 cm in the past 10 decades, putting 260000 citizens and 3000km of roads under danger of being flood. The rise of the global sea level will have 43 pacific island countries being inundated. Apart from these geographically limited consequences, there will be a wave of global crisis which can be attributed to the unsustainable way of consumption of our world economy. These are energy crisis: petroleum, coal, gas, fossil fuel, etc. is increasingly produced in an inverse ratio to the consumption. Even wars would break out for energy. British Petroleum Co, Ltd. indicated, according to demonstrated reserves in 2009, that natural gas can be used for 60 more years and coal for 122 years. 2. Environment crisis: water pollution, desertification, coral reef bleaching. 3. Ecological crisis: hurricane, drought, flood, El Nino, etc. 4. Climate crisis: glacier ablation, sea level rise, first ecological refugees, Maldives "migration", etc. There are other crises like food shortage and maldistribution, financial meltdowns, war, disease, etc. Now these disasters tell us that it is time for us to act and change the economy, and our lifestyle. It is time for us to go green. Huang Ming's answer is revolutionizing: "Mini climate changes the macro climate". In recent years, "climate" has been the global focus, and fighting climate change is the responsibility and mission of human beings. Though some organizations have done something to change the climate in certain field, there is no systematic resolution. One-stop addressing the issue of different levels of climate improvement is the greatest breakthrough in tackling climate change. Holding the mission and dream of "for the blue sky and white clouds of later generations, to achieve global energy substitution", Himin first proposes and endeavors to create Climate Mart, My Climate, My Change. Climate Mart is a store to sell or display products relating climate change. Our slogan is: "Where is the most fashionable shopping place?" Climate Mart is! Buy your dreams from here, create your future here! 50,000 climate marts will be set up in 5 years to provide integrated climate change solutions and service for different levels of clients. These 50,000 marts will directly offer at least 500,000 employment opportunities (10 staffs in each store), and create more than 10 billion dollars annual sale (200,000 dollars for each store). It produces respectable interest, forms a large scale logistics chain and production chain worldwide, creates numbers of employment opportunities and business value, and produces huge social, economic and ecological benefit for human beings. Himin supplies a variety of climate products for individual, family, community and city. 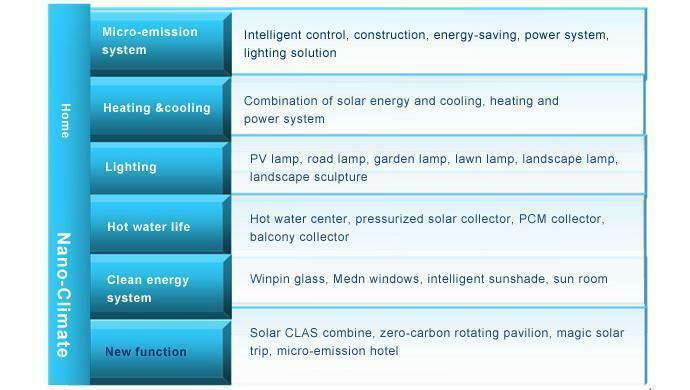 Holding the vision of "for the blue sky and white clouds of the later generations, to achieve global energy substitution", Himin integrates series of clean energy products in one-stop store under the guide of Micro-Emission Earth Strategy. We try to provide the best quality products for different levels of climate change, ie individual, home, community and city, and to achieve one-stop climate improvement. Climate change directly decides the quality of life. Change climate from you and me, "my climate, my change" will come true. Town central processing screen The whole world should build a green and sustainable "Micro-Emission Earth", which includes micro-emission individual, micro-emission home, micro-emission community, micro-emission city, etc. Its main purpose is to advance the practiced and improved future city template to the whole world, jointly coping with the two major global problems of energy and environment. As the most powerful basic element in the world, individual has its own specific pico climate, which consists of breath, body temperature, blood and every element in basic necessities of life. Every hour, every minute, the individual influences the surrounding environment by his metabolism and behavior, affecting the global climate. Pico Climate Change is the practical performance that individual uses renewable energy to substitute traditional resources. Combining low-carbon value and natural environment, it improves the global climate from time to time, provides a better life for individuals and makes them enjoy advanced technical life. As climate change is closely related to everyone, pico climate change is a benefit as well as a responsibility. Home climate closely connects daily life and is the combination of individual life. 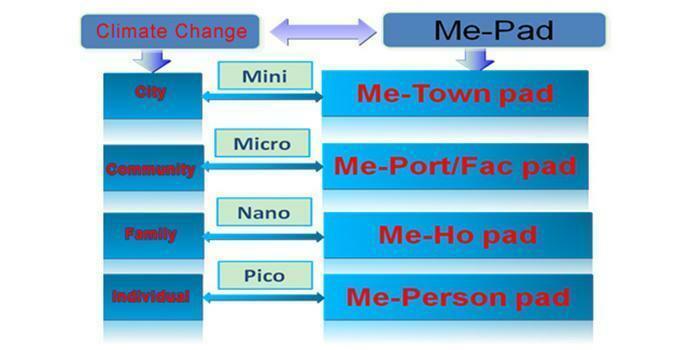 Nano Climate Change applies solutions of intelligent control, construction, energy conservation, power system, lighting system to home climate change, in which domestic hot water, solar CLAS combine, energy-efficient windows, PV lighting, BIPV, fresh air and other clean energy technologies are comprehensively used. It breaks the traditional concept that energy saving would decrease the degree of comfort, and realizes environmental friendly as well as life quality. Enjoy sunlight; enjoy green and comfortable family life. Community climate is a public environmental form, which is the interaction result of individual and family. Micro climate change provides micro-emission solutions for resident community, square, scenic spot, hotel, school, factory, hospital and other public places. In the public green field, clean energy products are produced and used by "micro-emission" standard to reduce carbon emission in production and life. Micro climate not only affects our daily life, but also determines the life quality in a large extent. Utopia Garden perfectly illuminates community micro climate change, creates perfect combination of original ecological form and clean energy system, and is honored as "the highest living masterpiece in China". City climate is a special climate in a small area, which is the result of local topography, vegetation, soil properties, buildings and the particularities of people or biological activities in a wider climate region. Mini climate change is to replace traditional transportation with renewable energy vehicle and to realize the application of solar thermal power generation, photovoltaic power generation, wind energy power generation and biogas power generation by integrating renewable energy planning, industrial and agricultural circle economy, energy-saving building design/transformation, green road and other solutions with urban planning system. 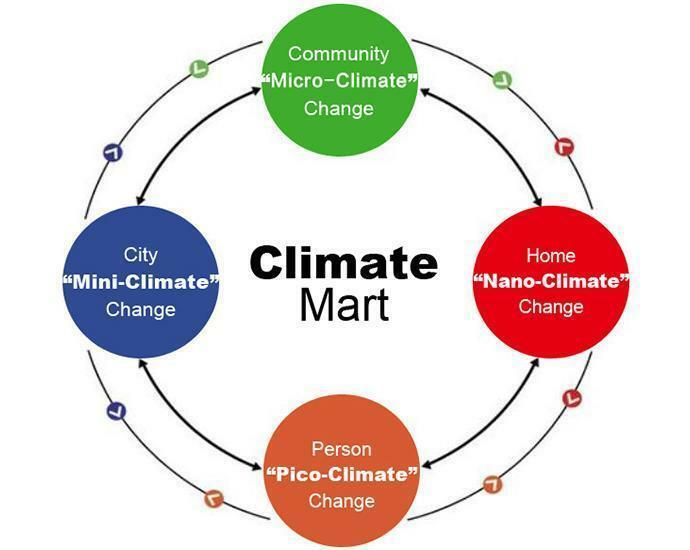 Different levels of climate mart will provide corresponding Micro-Emission Packaged Design to the end customers. Himin will provide uniform store support, training, technical support, price policy and other necessary supports to make franchising stores profit. 1. The company or enterprise should have fixed office and is registered in tax authorities. It should operate for more than two years and its business scope involves energy efficient products, project construction, consultants and so on. 2. It should have good social relationships and reputation, certain industrial experience, rich sales network, management skills and respect-work spirit. It must keep Himin business secrets and have no records of crime and bankruptcy. 3. The store should identify with Himin corporate culture, business philosophy and Climate Mart, accept Himin HQ management, implement Himin HQ sales policy and participate in Himin HQ training. 4. Store decoration, counter display and exhibits layout should follow Himin HQ unified standards. 5. Franchising store is examined and verified once every two years. Only the passed one can continue to operate. 7. The store should observe Himin product installation specification, construction and acceptance check according to designs, and use Himin original standard accessories or specified accessories. 8. Sales and after-sale service archives (project client) should be created and the franchisee should report to Himin HQ or area headquarter at certain time. 9. 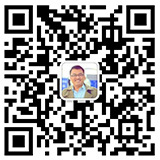 Staff in franchising store should take part in headquarter training each year (China headquarter or area headquarter). Based on demands, Himin HQ can assign people to the application site for field inspection and construction guidance. The expense otherwise is agreed. Himin drafts the agreement according to franchise's different requirements and the agent signs contract with Himin HQ. Himin HQ will design the decoration in the Mart, including advertisement. The franchisee must finish relative decoration in 3 months after agreement signed. Himin HQ will be responsible for the training to area sole agent (the relative expense will be negotiated in future) who will then be in charge of the relative training to distributors. Himin HQ makes an initial publicity scheme for franchisee to have a good business start.